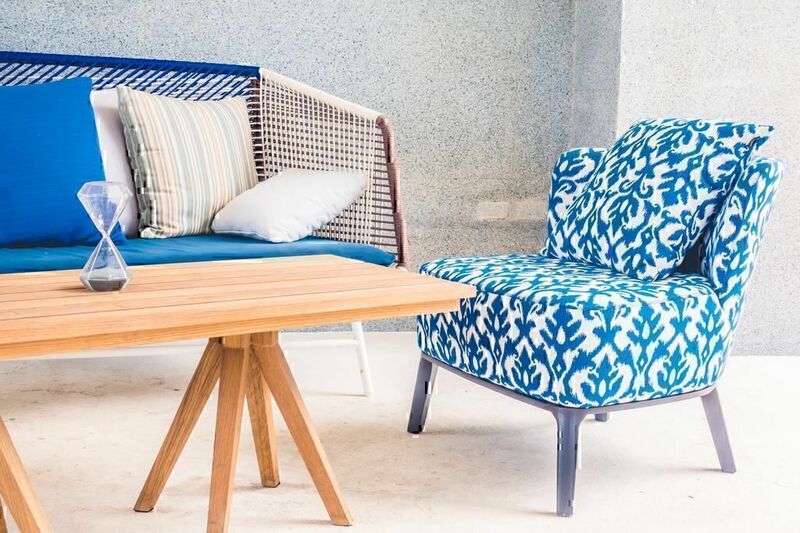 Coleman Furniture, Joss & Main, and Hayneedle are all popular online retail companies that are mostly preferred for their variety of indoor and outdoor furnishings and décor, among others. 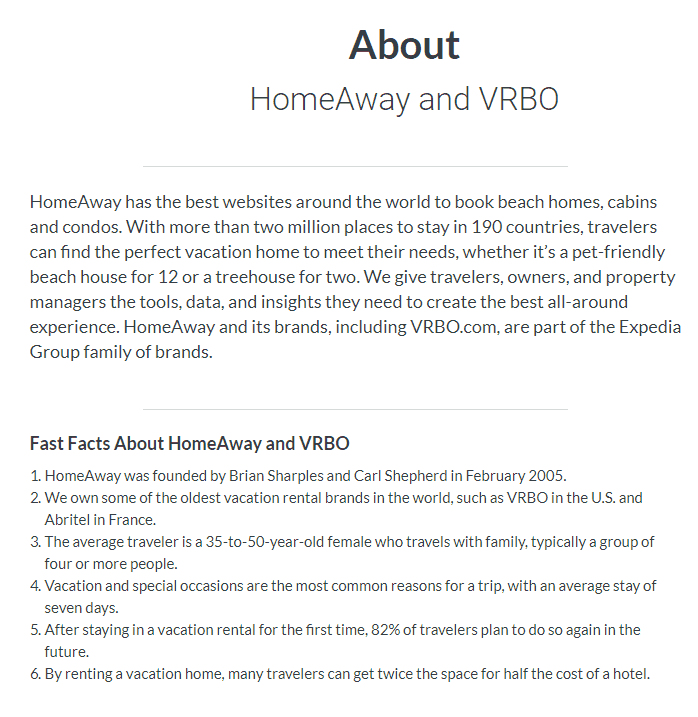 This review compares the three online merchants across several different areas. Also, based on the Coleman Furniture, Hayneedle, and Joss and Main reviews we have received, we give you a table that summarizes how consumers feel about each company. 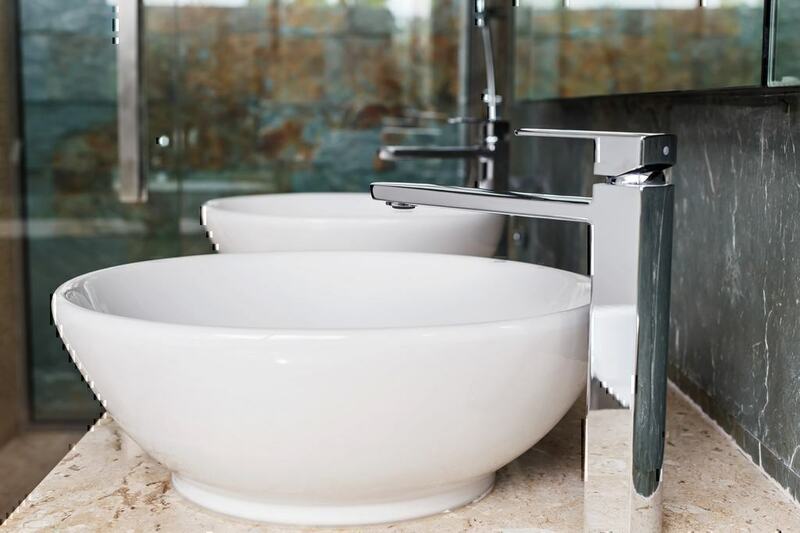 To choose the categories to compare each merchant against, we gathered all Coleman Furniture, Joss & Main, and Hayneedle FAQs and selected the topics that mainly concern consumers. When we compare Coleman Furniture VS Hayneedle, always based on the Coleman Furniture complaints and Hayneedle reviews we have received, it appears that Hayneedle has received a slightly better rating (1.8/5 vs 1.6/5), following Joss & Main which landed a 2.5/5 rating, according to consumers’ Joss and Main reviews. The table below provides some handy information. 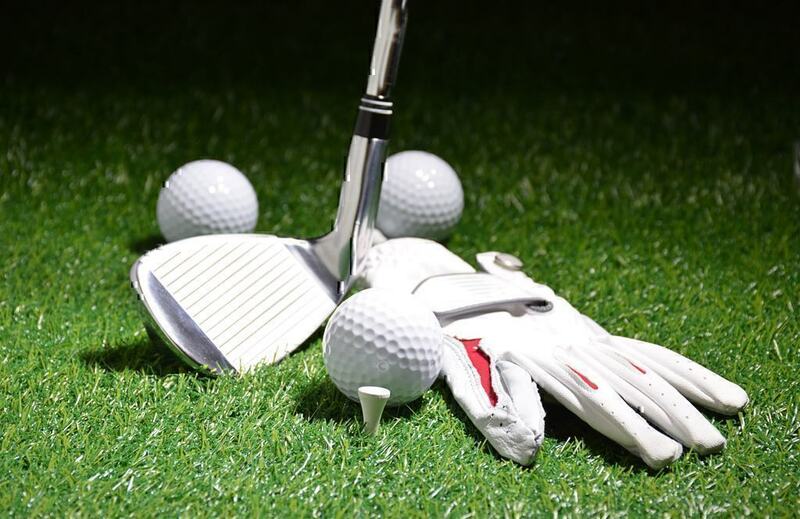 The following section provides information ranging from the Coleman Furniture customer service and Joss and Main complaints and strong points to Hayneedle’s delivery times, and many more. All three companies offer more or less the same types of products, with slight variations each. Bedroom, living room, dining room, and bathroom. Most Coleman Furniture reviews speak highly of their bedroom, living, and dining room sets, specifically the Coleman Furniture bedroom sets. Living room, bedroom, kitchen, dining room, entry, and hallway. 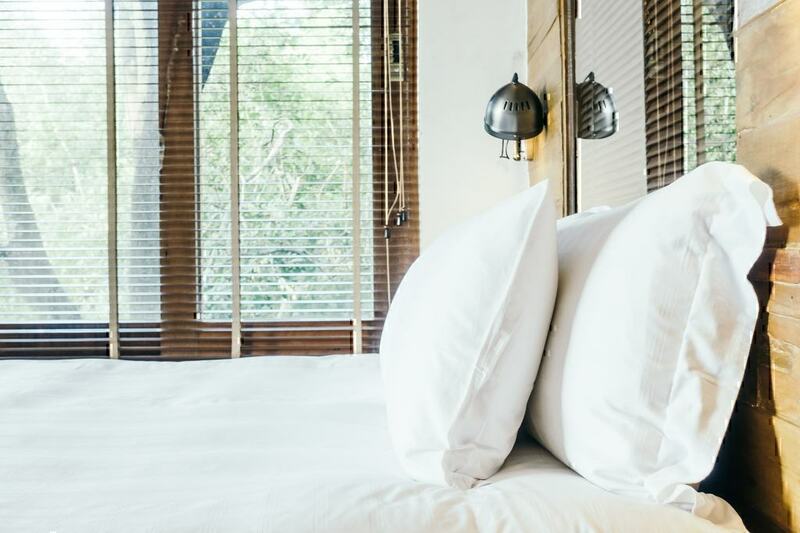 Among their best-selling items are upholstered panel beds, Joss and Main rugs, and those belonging in the entertainment section (i.e., TV stands for TVs between 55”-70”). Living room, dining room, patio, bedroom, front porch, entry, mudroom, and home office furniture. Pieces for pets, babies and kids’ rooms, bar, and entertainment. The majority of Hayneedle reviews praise the beds, beddings, chests, lamps, nightstands, benches, and the Hayneedle TV stands. Coleman Furniture has joined hands with Affirm, consumer credit provider, and offers customers the chance to purchase the desired items and pay their monthly bill via bank transfer or a debit card 3,6 or 12 monthly installments - interest rate between 10-30% APR). 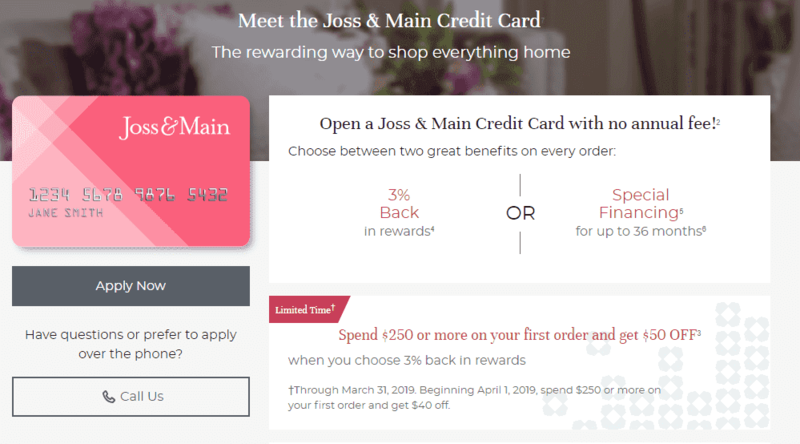 Joss & Main has the Joss & Main Credit Card that enables its holders to choose between special financing for up to 35 months or a 3% back in rewards. Owners of the card may benefit from several financing options across Wayfair retail stores. Hayneedle’s Financing page is blank and that has raised a number of Hayneedle complaints. 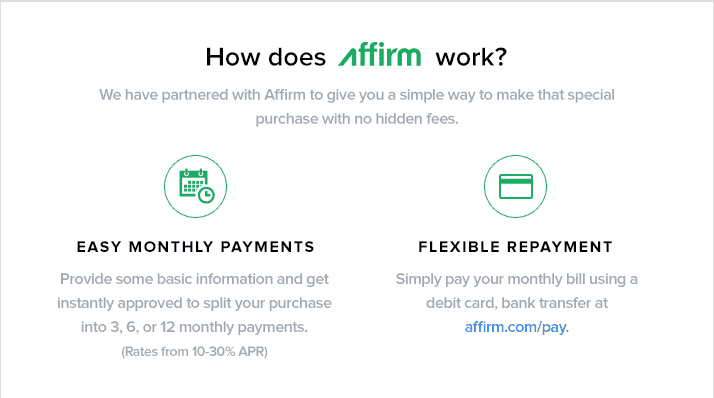 According to homeworldbusiness.com they also have announced a finance offering with Affirm. Coleman’s delivery times range between 2-4 weeks after a customer places their order and it takes between 2-7 days for the items in stock to reach the company’s delivery centers. This is also verified by the majority of Coleman Furniture reviews posted online by its customers. 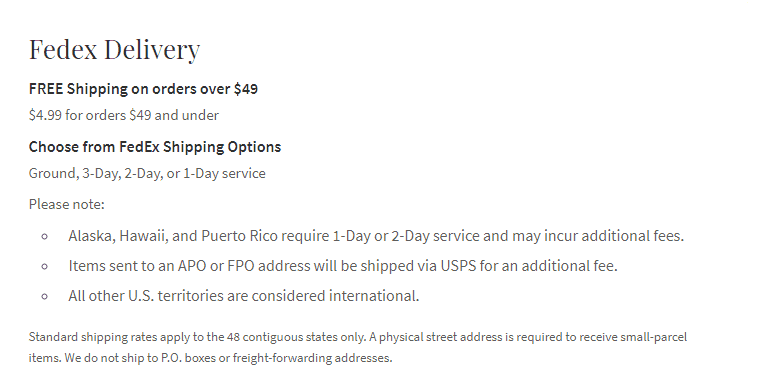 International shipments are also possible at no extra charge (no delivery times mentioned). Small parcels - Between 1-6 business days after the order has been picked up by from the warehouse within the US - USPS deliveries take up to 10 business days. Large parcels - Within 3-6 business days (5-10 business days for shipments to Canada). Large Parcel Inside Deliveries - Between 1-4 weeks (4-6 weeks for shipments to Canada). Expedited services orders (i.e., Next Day Air or 2nd Day) - In the given speed after it leaves the warehouse. In this case, do contact the Joss & Main customer service for guidance. 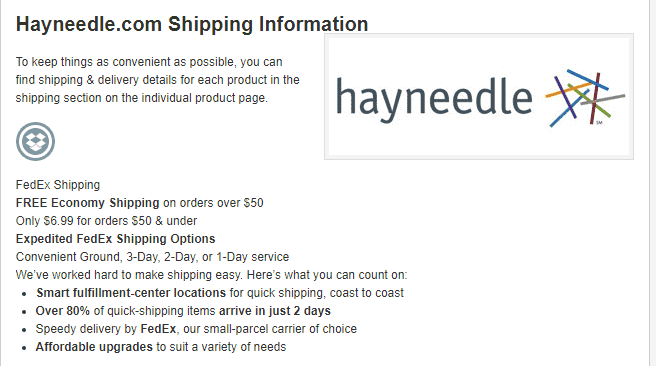 Hayneedle offers delivery options, such as 1-Day, 2-Day, 3-Day and Ground delivery services. 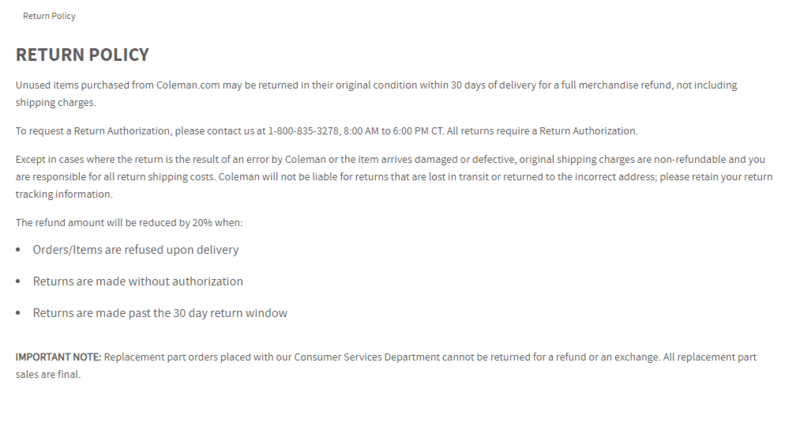 A review of the Coleman Furniture return policy shows that products can be returned within 30 days of delivery in their original condition and that the buyer must pay shipping charges unless the item is returned due to a mistake made on behalf of the company (i.e., defective product or broken). 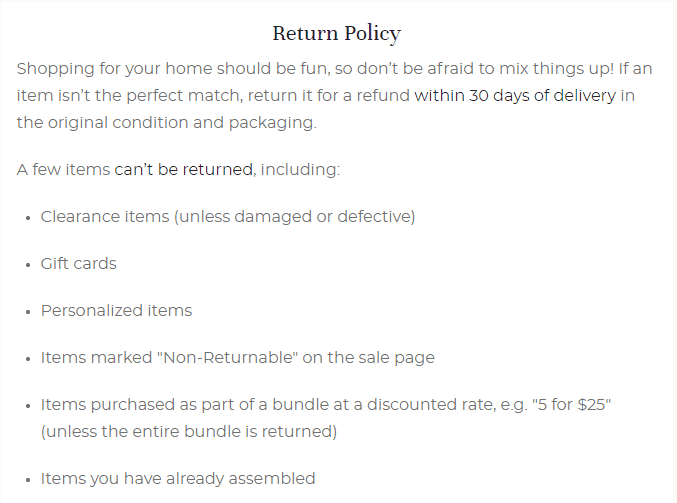 Also, they deduct 20% of the refund amount if the customer refuses to receive the item at delivery or the customer sends an unauthorized return (also for returns made beyond the 30-day window). Sending back replacement parts is not an option. The Joss and Main return policy clearly states that returns must be made within 30 days of delivery in the original packaging and condition. This applies to products that qualify for a return. Customers may choose to receive a refund to their original payment method (and pay the return shipping costs) or a full refund in store credit. Some products have a different return policy, such as mattresses and large appliances. Check out the Joss & Main FAQs section in the Returns Center for more details. 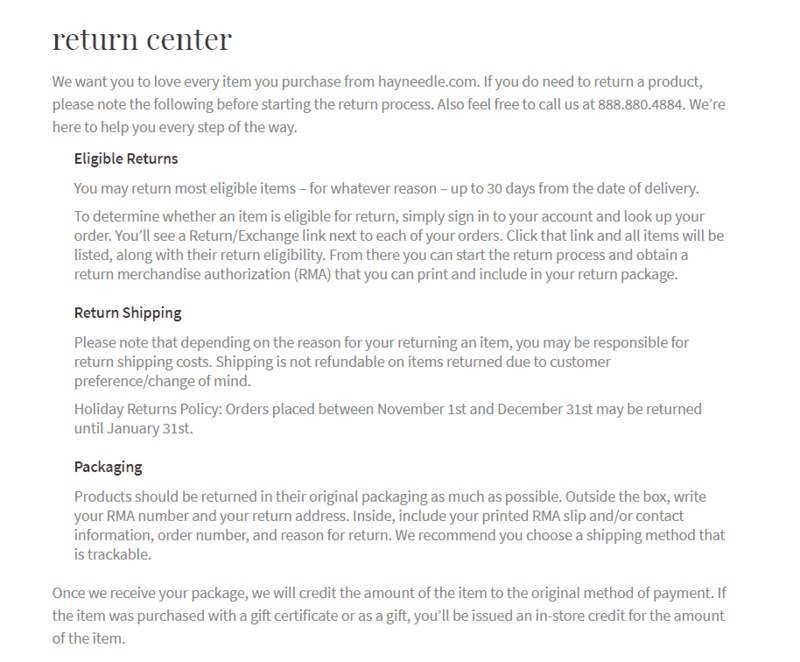 According to the Hayneedle return policy, customers can return an eligible-for-return item within 30 days from the delivery date. Return shipping costs may apply, depending on the reason of the return while the item should be sent back in its original packaging. Once the package is received by Hayneedle, they will either (1) issue an in-store credit that equals the item’s value (in case it was purchased with a gift certificate) or (2) credit the sum you paid for the product to the payment method you used to buy that item. Now, if you need to cancel an order, it might be done for items that ship in 3+ days only, as long as the order has not entered the shipping process. Call the Hayneedle customer service department to receive more assistance. 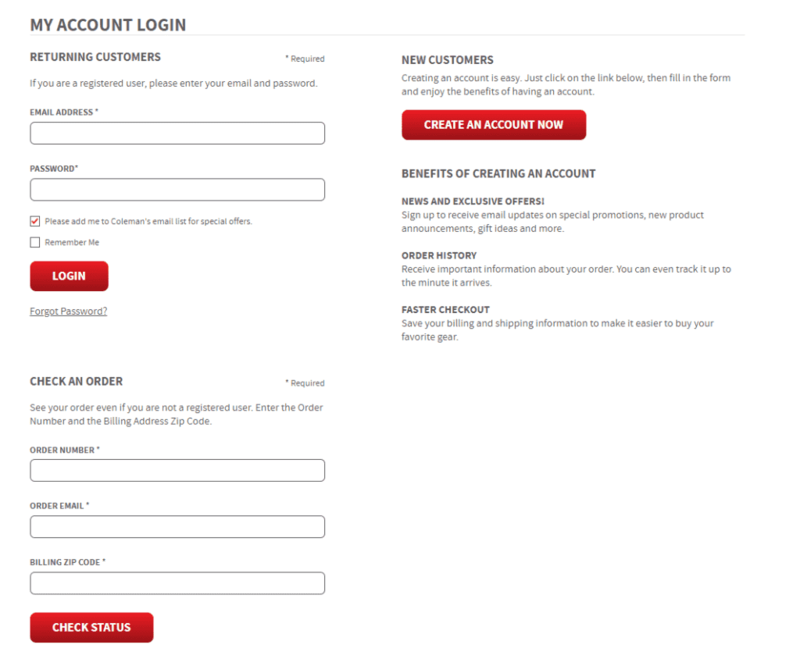 In the Return Center, you can also find Hayneedle FAQs and related topics for more information. Coleman Furniture has a huge collection of furniture made from birch, hardwood, poplar, and oak. However, almost all other wood types are represented as well. Joss & Main does not provide information about the types of wood used to manufacture their furniture. In the overwhelming majority of product descriptions, you see either “Manufactured wood” or “Solid wood” being mentioned, which is one of the Joss & Main complaints many of the retailer’s customers express. Hayneedle has published a types-of-wood-furniture glossary. Some of the wood types mentioned there are represented in the platform, such as birch and pine, while others are not. If you need to know, you could call the Hayneedle customer service directly. Coleman Furniture has a free shipping policy for items delivered in the continental US. Besides, they claim, that most of their items come with zero assembly fees (those with a White Glove Delivery indication). Hayneedle will also deliver an order for free if it is over $50 while a $6.99 shipping fee will have to be paid for orders under $50. As for assembly, the company does not provide set up services, which is a bit of a letdown judging by the frustrating Hayneedle reviews consumers leave related to assembly options. Joss & Main’s shipping policy states that orders over $49 come with no shipping costs while a $4.99 fee is charged for orders below $49. However, customers that purchase a MyWay membership can enjoy free shipping for any order, regardless of the total sum. When it comes to the set-up of the purchased furniture, the company collaborates with Handy (fees are clearly indicated on the product page). 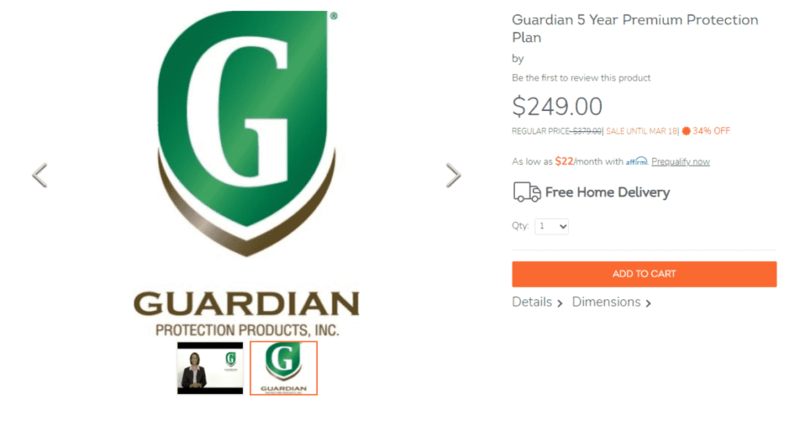 Coleman offers a Guardian 5-Year Premium Protection Plan that covers wood, fabric, leather, hard surface, and vinyl furniture (stains, rips, cuts, burns, and more). The plans start at $99. Joss & Main provides coverage for damage and/or stains on Fabric, Coated Fabrics, Microfiber, and other surfaces via the UNITERS 3 Year Accidental Protection plan. Hayneedle does not appear to have any such plan in place, which is one of the reasons consumers post Hayneedle complaints on Pissed Consumer. For orders from Coleman Furniture, you need to visit My Account page, fill out the Check An Order form at the bottom of the page with the required details, and hit Check Status. For more details, you could head to the Coleman Furniture FAQs section. Hayneedle allows you to track your order by visiting the Track Order page and entering the necessary information in the form. Note that only if your order has been shipped, will you be able to check its current location. 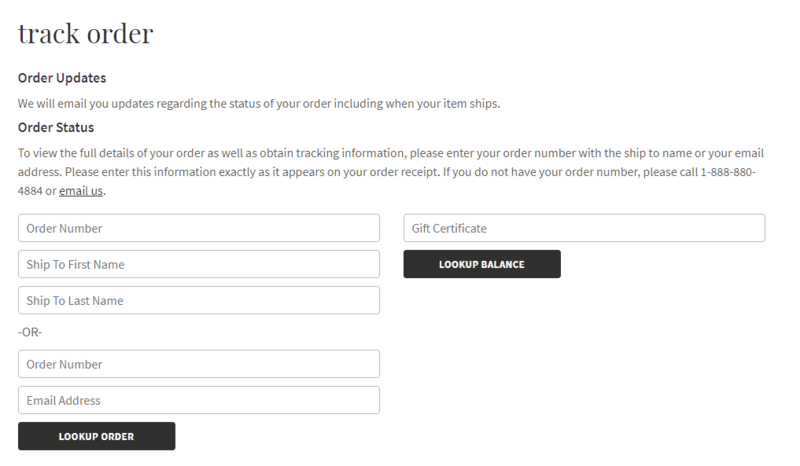 Joss & Main enables their customers to track their order by visiting My Account, then the Orders section, where they need to select the order they want to track, and finally click on the Track Packages link found in that section. There are no Joss and Main complaints about their order tracking system. Consumers who left Hayneedle reviews admit that the company has a great variety of products and excellent quality, especially in their small items. The prices are also satisfactory, and so are the product selections. On the flip side, improvements need to be made in the customer and delivery services. 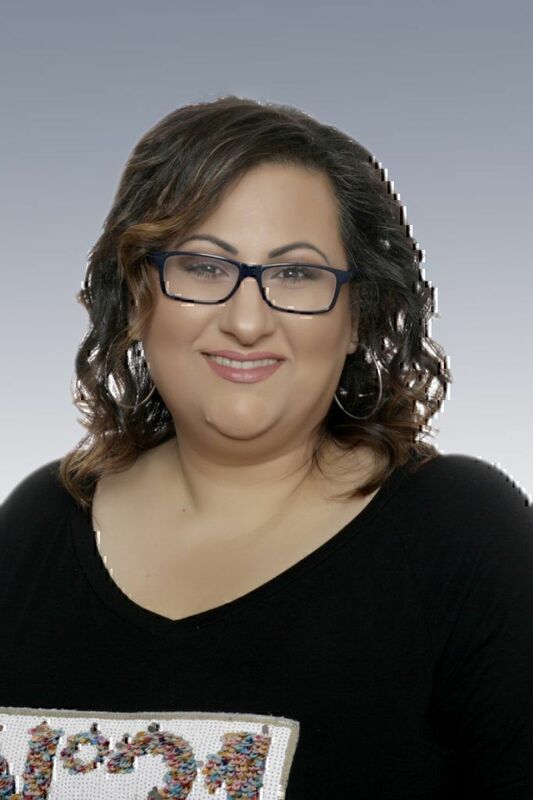 According to the number of Coleman Furniture reviews posted on Pissed Consumer, the price and variety of their products, as well as the fast delivery were among the most praised things about the retailer while their customer support was characterized as poor. There were also several instances of consumers receiving damaged items. The shipping services and customer care seems to please the merchant’s customers greatly per the number of positive Joss & Main reviews received while issues with late deliveries raise some eyebrows.